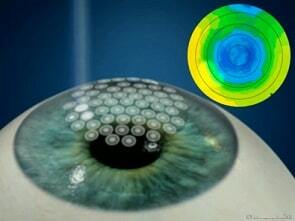 High Tech intraocular lenses for presbyopia’s correction associated with cataract.. 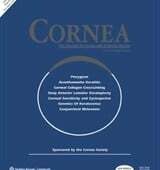 This is a reference document about the Premium intraocular lenses for the correction of myopia, astigmatism, hypermetropia and presbyopia. Dr. Badalà is the author of a chapter about the High Tech intraocular lenses to eliminate presbyopia associated with the cataract. 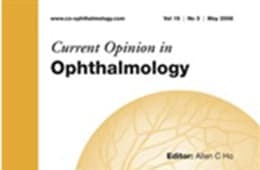 Ocular Surface and pain after LASEK surgery: indomethacin versus fluorometholone eye drops effects This study compares several therapies after myopia, astigmatism and hypermetropia laser surgery. Myopia surgery can be followed by pain for a few days; here, different therapies to minimize discomfort after eye laser surgery are compared. Under Foveal choroidal neovascularization in a patient with a pre existent macular pseudohole It describes how maculopathy diagnosis is based upon in-depth exams like fluorangioraphy and OCT. These exams are fundamental to properly cure maculopathy. 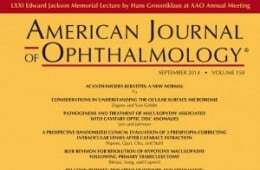 A case of pseudo macular hole with exudative maculopathy is reported.